A common saying we are all familiar with is, "If it sounds too good to be true, it probably is." The same applies to residential and industrial waste containers whether they be those giant waste bags (the Bagster) or dumpsters. If you are debating between a Bagster or roll-off container in Harrison, MI, consider the truth about the Bagster. The Bagster looks massive, like it could handle tons of waste. A comparison of the size tells a different story - a standard pickup holds about 2.5 cubic yards of waste while the Bagster holds about 3. What that means is that you are spending $50 or more on a receptacle that is just marginally larger than a pickup truck. The Bagster itself runs about $30 and is good for one time use. The truck to pick up the Bagster will set you back about $180 and there is also a booking fee on top of that. In total, before you even get it to your site to fill, the Bagster has set you back about $220. 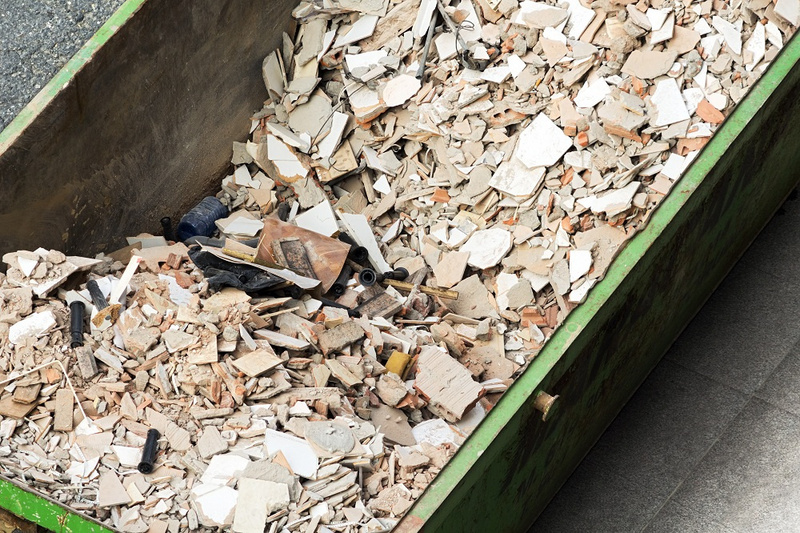 If you didn't use any waste or salvage containers and only used pickup trucks, your savings would be about one pickup truck’s full of waste every four loads and your cost for that would be roughly $660. Setup for the Bagster is up to you. You put it where it is most convenient for your work needs. That is true as long as you take into consideration the 16-foot crane and the 12-foot wide requirement as well as an overhead clearance of 18 to 20 feet. 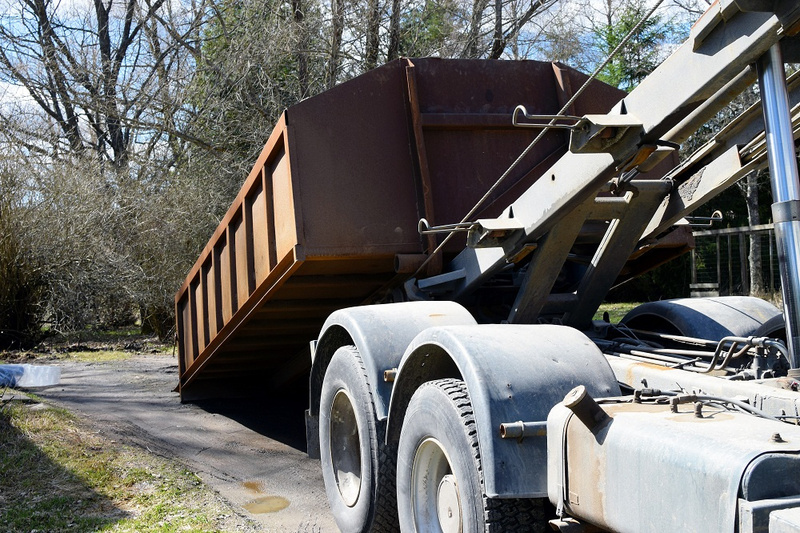 Essentially what that means is that your driveway or site platform has to be able to handle a truck that weighs over 35 tons—a typical driveway is rated to handle about up to 5 tons—and meet the width and height requirements above. Other than all that, it is convenient as long as you leave it on the street curbside, which means, on average, you will have to haul your waste 20 feet or more just to get it to the bag. Despite advertising, the Bagster will not take all your waste, no questions asked. If you have food waste, for example, you have to use food scrap containers in Harrison, MI. If you have items that are recyclable, you have to recycle them or use salvage containers. You also cannot put electronics or hazardous materials in the Bagster and you also aren't allowed to load the container with yard waste. Quick checklist: You first have to make the trip to purchase the Bagster wherever one is available. In all likelihood, you have to somehow carry or transport your waste to the curb. You have to schedule a pickup and then be there to supervise it. You can't put all your waste in the receptacle, only approved items. Unapproved items have to be separated and discarded in their own containers. So with all of those facts, it raises the question of what part of this process is fast or easy? The Bagster has a role in waste removal, but it is a very selective role. Using a more traditional waste container or removal service, you can get rid of all your waste for about the same price and you don't have size or weight restrictions – or have to go pick up the container on the front end of your next job. Check out Fair Waste Services roll-off container rental options next time for a care-free process.